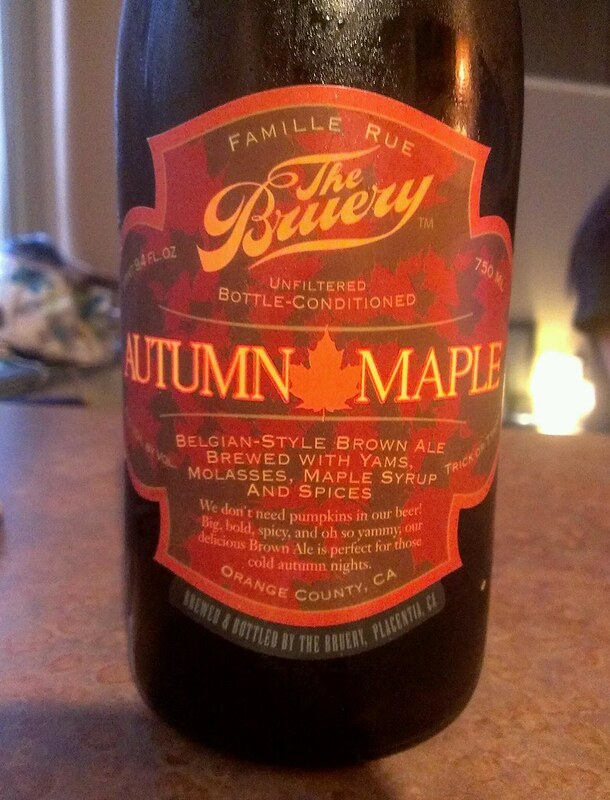 from The Bruery. 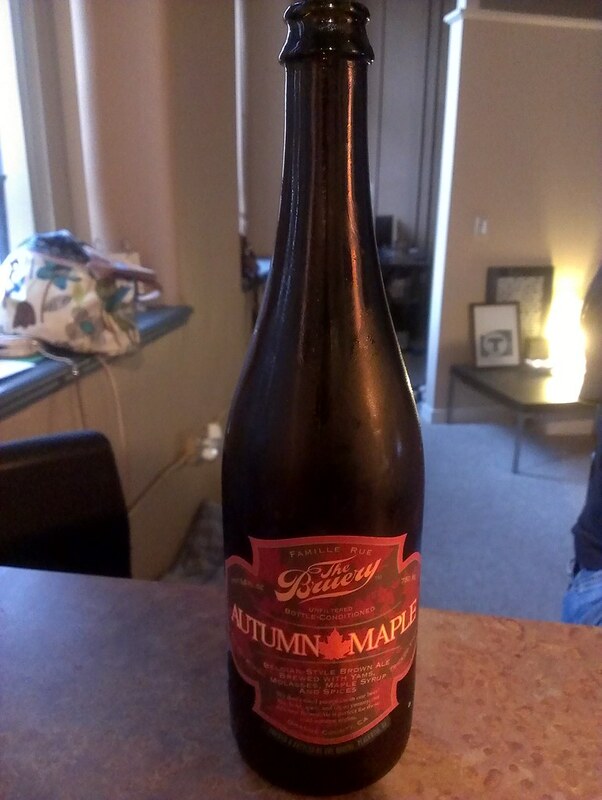 At 10.0% ABV, it was pretty strong but had a nice maple flavor to it. 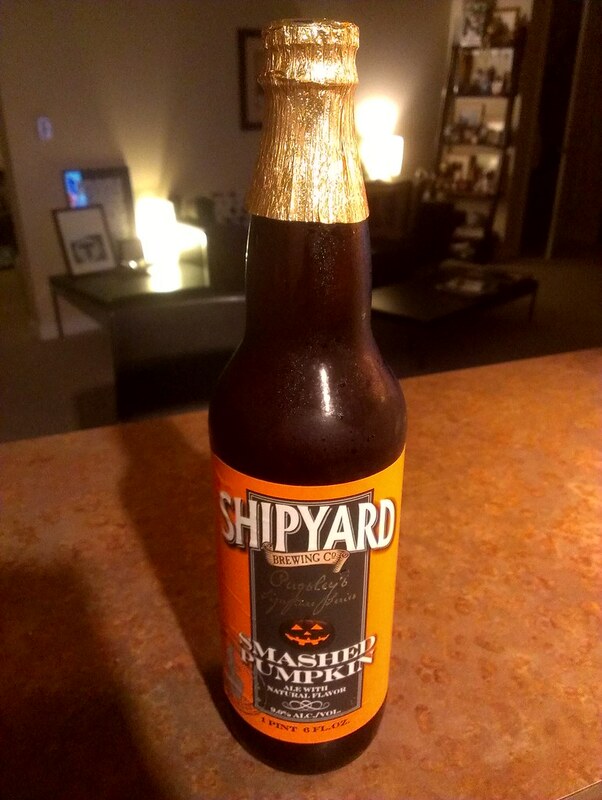 pumpkin flavor, and was very easy to drink.